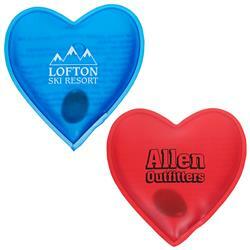 The Heart Magic Hand Warmer is reusable up to 300 times and easily heats up when submerged in hot water. The hand warmer will remain warm for 10-15 minutes. 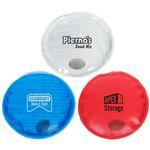 The magic of this hand warmer is the internal small metal disk which products heat when flexed. 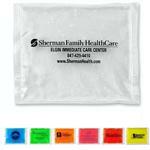 Customize with your logo and pass out at your next trade show for warm hands all around. 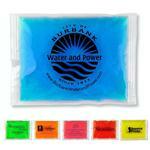 Dimensions: 3-3/16" x 3-7/8" x 1/2"
Crystallizstion type hand warmer. Activated by flezing a small metal disk inside the warmer. Box Size: 15" x 13" x6"